Valarm is Industrial IoT. They are a sensor + monitoring solutions company that facilitates rapid deployment of real-time, mobile Industrial IoT applications. 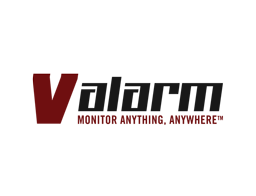 Valarm is an open platform that facilitates rapid, effective deployment of geo-enabled, real-time, mobile sensor networks, telemetry, & Industrial IoT solutions.